The 3rd HCL International Squash tournament kicked off in full swing on the 3rd of October, 2018 in Shiv Nadar University’s very own Indoor Sports Complex. Since its genesis in 2016, the event has grown to become a five-star national circuit event in the Squash Racket Federation on India (SRFI) calendar and even features in the Asian Squash calendar as a silver category event. The games followed the knockout format and draw type. Playoffs were between the top 8. Categories in the game for girls included under 11, 13, 15, 17, whereas the boys draw had the same categories along with the inclusion of under 19. 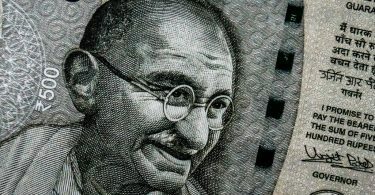 The award entails prize money worth a generous sum of around Rs 6 lakh. One particular talent, not much bigger than her racket stood out in particular, displaying greater tenacity on the court than those twice her age and size. Her name was Khushboo, from Uttar Pradesh, accompanied by Mr. Jeevan Singh from Jaipur. “I started playing when I was seven years old”, she told me. “Her father is also a coach”, Mr. Singh punctuated from the side in an effort to coax the shy little girl to speak up. When asked why her father likes the sport she said, “This sport is the most unique. 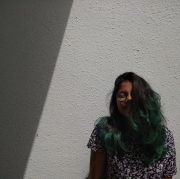 He thinks this is something I can do very well in.” A proud Mr. Singh told me with a smile, “she represented India in the Asian Junior Championship recently on the 29th”, bringing a slight blush to the little girl’s face. “We can no more say that squash is an unknown sport. Nowadays is getting popular. 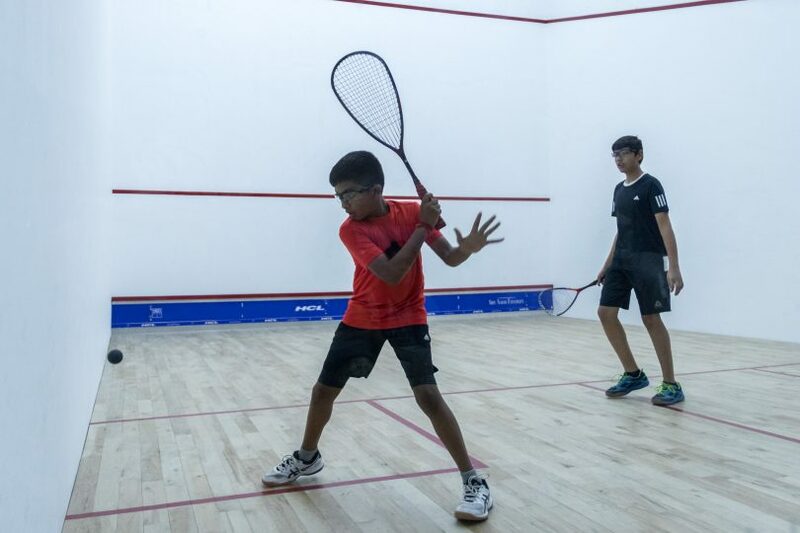 India does prefer cricket but slowly, squash is being played in private schools and universities. Now we can get world-class facilities in squash. 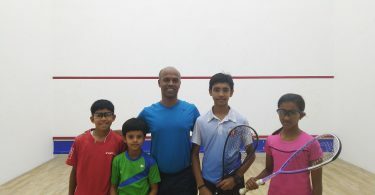 Things are developing.” The duo talked about the inauguration of the Rajasthan Squash Academy on the 24th of September and how the sensibilities of people are turning more and more towards the wide spectrum of the relatively lesser played sports today. The prize distribution ceremony is scheduled on the 7th of October, from 1:45 PM, onwards.